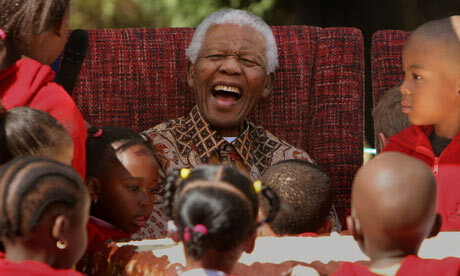 Born July 18, 1918, Mr Mandela was 95 years of age. I grew up in the time of Nelson Mandela. Though he was in prison for much of my life, his story was a significant part of my growing up and coming of age. 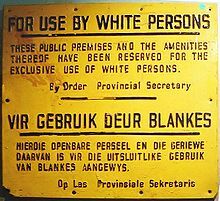 At the time, the African National Congress was not open to whites, nor to Communists. MK was not so constrained and welcomed members of both, including Communist Party members Rusty Bernstein and Joe Slavo, among others. MK named Mr Mandela its commander-in-chief and went on to wage a bombing campaign throughout the country. Many were arrested. 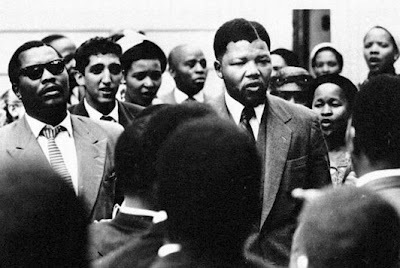 Among them, Mr Mandela was sentenced to life imprisonment in 1964. While Mr Mandela and other ANC and SACP leaders languished in prison, or lived in exile, the young people of South Africa did their best to continue the fight, many under the banner of Steve Biko's Black Consciousness Movement. 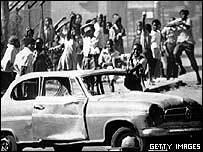 Hundreds were killed and thousands were injured before the children's uprising was crushed in 1976. Mr Biko was murdered by police, while in detention, in 1977. In 1980, the ANC, led by the exiled Oliver Tambo, launched an international campaign against apartheid with the focus on one cause and one person: the demand to release Mr Mandela. It was brilliant. It was peaceful. It worked. 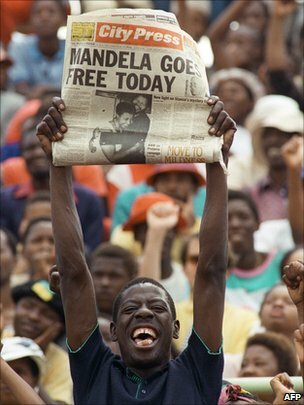 On February 11, 1990 we all watched, and celebrated, when Mr Mandela was finally released from captivity. 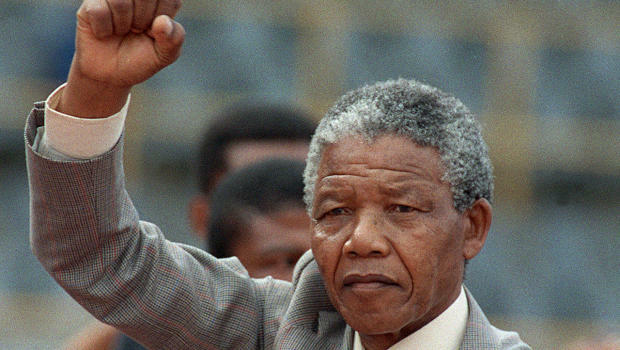 Nelson Mandela's story is one of hope and perseverance, of humility and struggle. None of that ends with Mr Mandela's passing. The story continues. As it should.